With the 2017-2018 NFL football season just under way, optimizing your system for live streaming to watch NFL online through Kodi addons is mandatory. This is one place your FireStick can shine. Ideally, you wish to catch every last NFL play live and without a costly cable subscription. Cable companies force dozens to hundreds of channels upon you to rationalize their exorbitant prices. Kodi and its many addons devoted to live NFL and other sports events can help you bypass this. Though it is very mature and full featured, Kodi is an absolutely free and open-source multi-platform home cinema software program. Whether you have Kodi on a Fire Stick, Fire TV, personal computer, Raspberry Pi, or even your smart phone, you need clean reception. Streaming devices such as Amazon Fire TV Stick, Chromecast, and Roku work wonderfully for this with proper setup. Kodi enables you to view video channels from hundreds of different sources and control your content with a remote control, keyboard, mouse, or even a gamepad. With its rapidly expanding recognition, you will now find a very massive selection of Kodi add-ons. A number of official Kodi add-ons can easily be used to acquire great NFL content, while there are also a lot of very popular unofficial third-party add-ons. The primary question many Kodi users face is whether or not to watch for free. Quite a few users might not exactly understand the security or privacy threats that can be associated with many add-ons. The third-party add-ons could be especially problematic without proper precautions. Fear not the third party and read our Free Live NFL Streaming on Kodi article, for we will be that source of information. The following information provides summary of the finest official Kodi add-ons obtainable for fully endorsed NFL streaming. For the unofficial Kodi add-on roundup, don’t forget to check out our Free Live NFL Streaming on Kodi article. Employ a fast internet connection; faster is better. Avoid the use of wi-fi for streaming live games, due to the fact they’re typically significantly slower than hardwired connections. Use a VPN to hide your connection and access content safely. Test your connection well in advance of any event to make sure the stream is of an acceptable quality. If you wish to stream NFL games on Kodi, there are numerous add-ons to do that for you. You’ll find, however, notable personal privacy issues linked with both the unofficial and even official Kodi add-ons. Many Kodi addons present some sort of risk, yet these can often be avoided. Add-on hijacking could be the most heinous threat associated with Kodi. Kodi addons are set up via unsecure HTTP internet connections. Most of the time, the repositories serving these add-ons are lacking in security. Also, individual people typically manage them; never infallible and sometimes less than scrupulous. A small number of Kodi add-ons have already been hi-jacked or even modified by their very developers in the past. They have been used for cyber attacks (DDoS botnets, and so forth). Kodi add-ons may possibly even obtain user data by simply accessing disk drives, and obtain your own details by implementing man-in-the-middle attacks. A top notch VPN will help safeguard you from all of these kinds of attacks, whether through Kodi or anywhere else. Though a VPN won’t prevent all malware or hacking, it’ll certainly keep your actions and information private. The ideal VPN we’ve observed that is suitable for kodi users is IPVanish, an increasingly popular and well-liked VPN service readily available for Kodi users. IPVanish anonymizes crucial personal information and helps conceal your personal identification. With the help of IPVanish, not even your ISP is going to understand or know who you are or what you’re doing online. One more cool thing about IPVanish is it also makes it possible for users to view geographically blacklisted shows and stay away from ISP speed throttling. Numerous ISPs at this point throttle data for users that do much video streaming. IPVanish stops your ISP from comprehending where your data is going to or coming from. This will make it impossible for them to rationalize slowing down your rates. Kodi and the NFL endorse the following Kodi add-ons for watching games during the 2017-2018 NFL season. Most of these Kodi add-ons provide you with a mix of paid and free shows. These are easily available in the Official Kodi Add-on Repository. Often you will find the latest updates for a few of these have not yet made it to the repo, however. NFL Game Pass is the NFL’s official provider just for watching matches on the web. The NFL Game Pass gives you just about every game of the 2017-2018 season. Notable omissions are some NY Jets and NY Giants games due to regional broadcast rights. The NFL Game Pass Kodi add-on is easily available with the Official Kodi Add-on Repository. You’ll only will need to connect using your NFL Game Pass account login and password. At that point, you’ll be ready to stream NFL games. The NFL Game Pass will cost you $99, or you can buy it with 4 payments of $29.99. 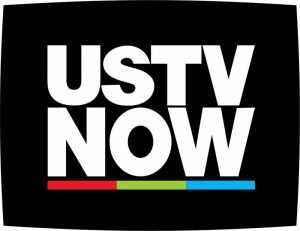 USTVnow is the very best substitute for your original cable company. You can get the 7 key North American terrestrial stations (ABC, CBS, CW, FOX, NBC, PBS) without spending a dime. For only $19 a month, you can also have 21 more television channels (and this includes ESPN). Until September 22, 2017, you can acquire those particular 28 tv channels including DVR abilities for precisely the same $19/mo price. 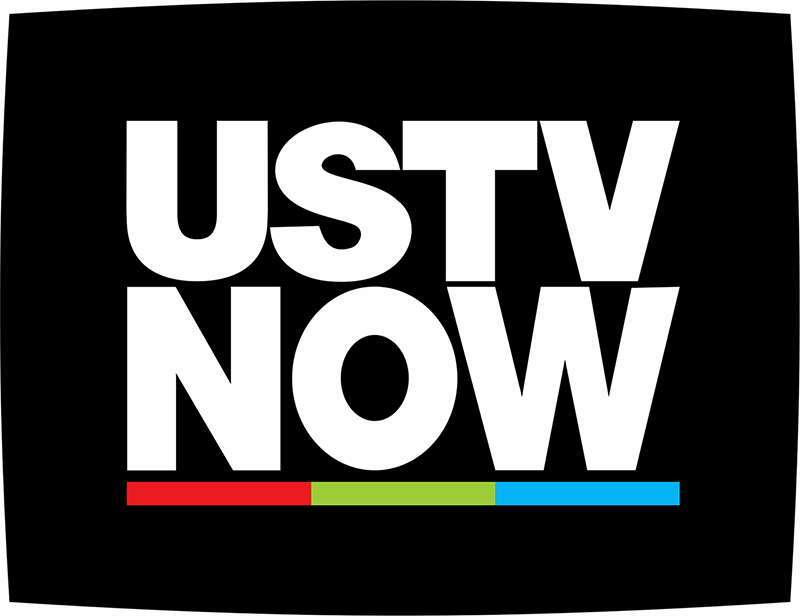 USTVNow streams network affiliates that broadcast out of Harrisburg, Pennsylvania. This is going to influence the programming presented, notably sports events and local news. You will need to create a user profile with them in order to obtain even the completely free networks. If you fail to love this particular limitation, you can make use of a waste email site to sign up. I strongly suggest Mailinator.com or GuerrillaMail.com should you decide to go this route. You can easily download this add-on lacking an membership. You must log on before you’re able to use it, however. Though you will find this add-on in the Official Kodi Add-on Repository, you might have to get the newer package some place else. This addon provides shows from the NBC to any Kodi configuration. 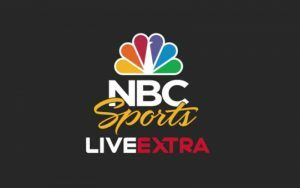 NBC Sports Live Extra certainly won’t offer all NFL games, but it’s totally legal and free to use. If you’re going to be out of the United States, you need to operate this addon through the use of a VPN connection. It is easy to go around these policies depending on where you are simply by using IPVanish. 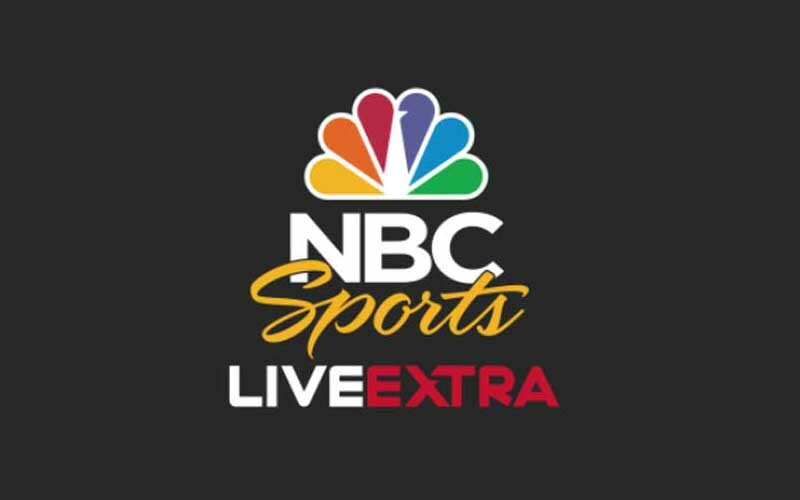 Easily accessible through the Official Kodi Add-on Repository, the NBC Sports Live Extra Kodi add-on is a nice method of getting NFL on Kodi. You can link up your NBC Sports Live profile to this corresponding Kodi add-on. An NBC Sports Live membership costs $25 every thirty days. NBC carries a huge amount of NFL deals for various matches throughout the season, which includes exclusive rights to broadcast SuperBowl LII for the 2017-2018 NFL season. Playstation Vue is alluring for the reason that it gives you live NFL Network, Red Zone, along with localised NBC channels inside of this sports product. The Official Kodi Add-on Repository supplies the PlayStation Vue add-on, PS Vue, which joins owners to their own PlayStation Vue memberships. Whereas PlayStation Vue is definitely a pricey product as compared to many of the other options at your disposal ($39.99 each month), the product offers up a significantly higher-quality solution than the various other options out there. You have access to your PlayStation Vue account using the add-on, provided that you type in your username and password prior to trying to load up the add-on. Sportsnet Now provides a fee based live-streaming service for Canada-based Sportsnet channel. Thru Sportsnet Now, users will have accessibility to a substantial swath of both US and Canadian sports matches. Sportsnet Now is chiefly for Canadian locals, although admittance can still be easy for those away from Canada if a VPN is put into use. Users can locate the Sportsnet Now add-on in the Official Kodi Add-on repository. As with a lot of other options on this list, admittance to sports streams using the add-on is going to take a legitimate password. The British BBC iPlayer may be far from a point a great deal of sports addicts think of anytime it comes to NFL streams. Yet, the BBC provides a lot of live streaming of NFL games for the good sized American Football fanbase in the UK. Although this chiefly involves a small number of games that happen in the UK, users may even find access to highlights and clips and the periodic live match by way of the BBC as well. Aside from that, the BBC has actually broadcast the Superbowl live for a good number of seasons. This helps make the iPlayer a nice destination to watch the most significant match of the 2017-2018 NFL year. Nearly every UK occupant that has a genuine TV License can connect to the BBC iPlayer. Persons roaming out from the UK can also get access to the BBC iPlayer with the help of a VPN complete with the ability to make it appear as though you’re viewing from inside the UK. 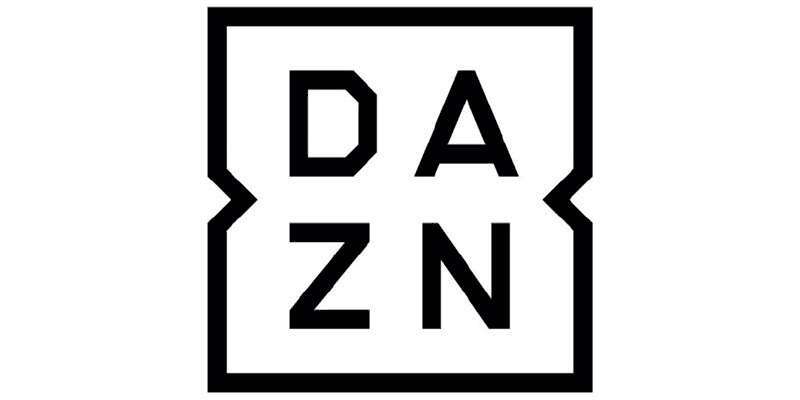 DAZN could be the “Netflix for sports” for the people living in Germany, Austria, Switzerland, Canada and Japan. 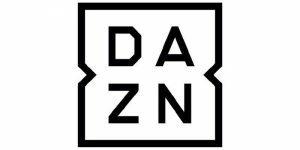 In Canada, DAZN provides NFL Game Pass as an exclusive service, along with NFL Red Zone for 2017-2018. You can check the NFL 2017-2018 season out on DAZN for merely $20 on a monthly basis. Although you may not be viewing from within the communities previously mentioned, avoid panic. Simply set a VPN towards a server in any of those countries and you are good to go. DirecTV Now contains ESPN 1 and 2 within the base package deal. Additionally, you get local Fox and NBC if you are inside of a large city. Take note that NFL game streams through DirecTV Now excludes smartphones. Your Amazon Fire Stick will still work just fine, though. Also, location based blackout restrictions abound with DirecTV Now. These restrictions can be avoided with a high quality VPN service, though I’m sure you know that by now. If you are living in the US and have a cable subscription, you can find all ESPN channels and affiliates through watchESPN. This may be the very best resource for college football games this coming year. Utilizing these addons, you can see there are numerous ways of seeing NFL streams online during the 2017-2018 football season. The NFL has been aggressively branching into the IPTV internet marketplace. That’s good news for those desiring to cut the cord with their cable providers and access live NFL streams on Kodi. With these addons in your Firestick or other device, you’ll be able to find NFL games then watch live streaming NFL matchups on Kodi. Most of these addons offer great image quality, depending only upon your internet connection. If you really want a comfortable experience while streaming NFL football with Kodi, then make sure to use a backlit wireless HTPC keyboard. Or, you can download a Kodi remote app such as Kore or Yatse onto your smartphone to save a few bucks. Watch the entire 2017-2018 NFL Season live on Kodi, streaming play-by-play. Get the low-down on all the official, endorsed NFL Kodi addons right here. Hey David, I’m not sure which URL you’re speaking of, but thank you for making me realize I had a link wrong in the article. I hope that was the one you were referring to; fixed now.